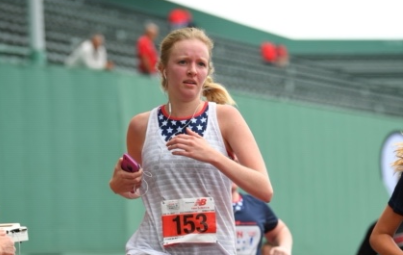 Editor’s Note: SOURCE is profiling runners participating in the 2019 Boston Marathon, with ties to Framingham, Ashland, and Natick. 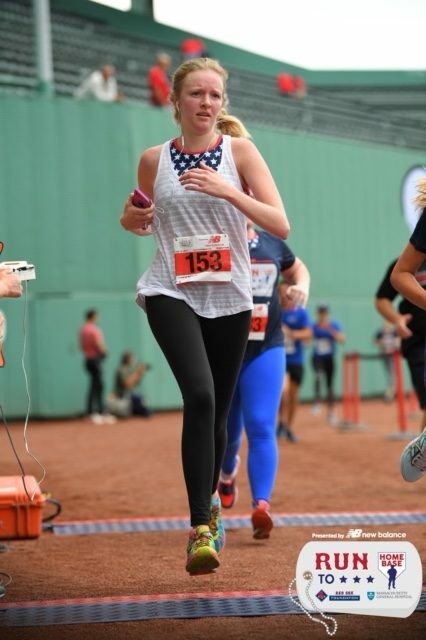 Why run Boston? Marathon Monday is my favorite holiday of the year. Since attending college in Boston I made running the marathon a bucket list item. Why did you pick that charity? 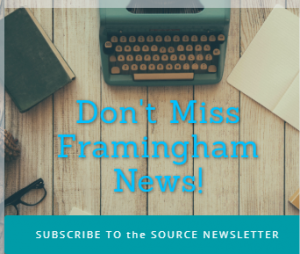 Their overall message is inspiring and they have positively influenced many members of the Framingham community. To donate to Carr’s fundraising for Jeff’s Place, click here. How did you first get into running? I played lacrosse at Emmanuel College in college and running was essential to preforming on the field. Tell me something about your training for the marathon: I never would have thought my favorite Amazon purchase would be a foam roller. But that has been an essential element to my training. How do you stay motivated when you don’t want to run? Seeing other runners on the course and giving/getting high fives and “you’ve got this” messages keeps me going. Music or no music when Running? If music, favorite song? I love running to music when I am running alone. Jay-Z Essentials Playlist will keep me motivated to keep running. What is your favorite pre-running meal? Toast with peanut butter and bananas. What shoes will you wear on Marathon day? A pair of bright blue Mizuno Wave Riders. 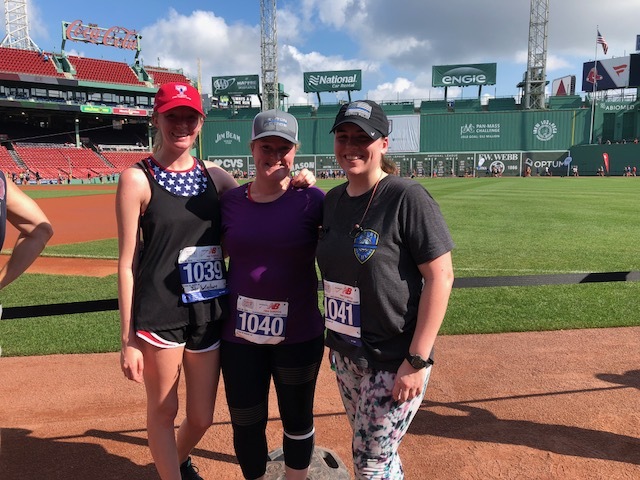 What is your goal for the 2019 Boston Marathon? To finish and have a fun time doing it. Will you wear anything personal or symbolic the day of the 2019 Boston Marathon? I have a few things in mind but it depends on the weather. Hopefully this is the year of the perfect 60 degree day!